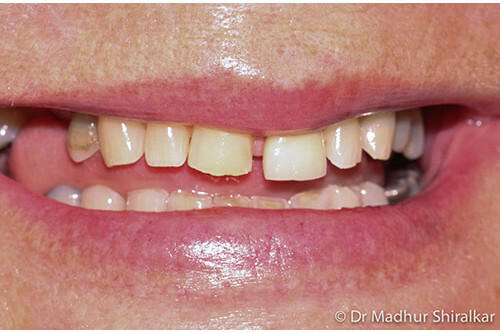 This respected academic had serious concerns about teeth grinding and had significantly worn his teeth. 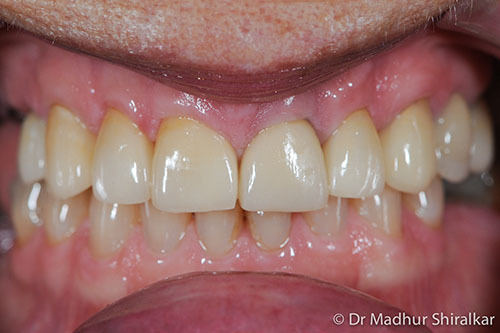 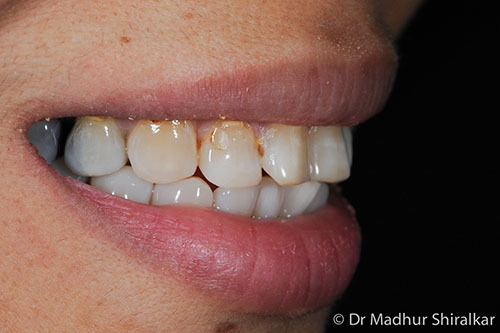 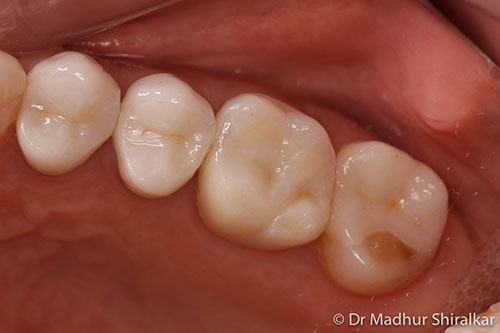 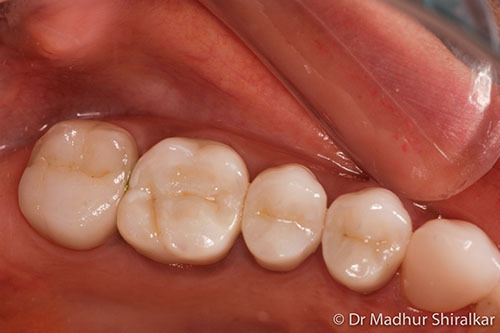 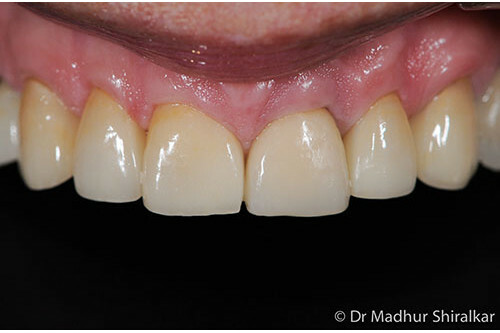 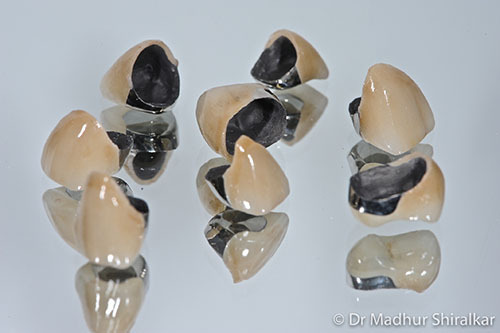 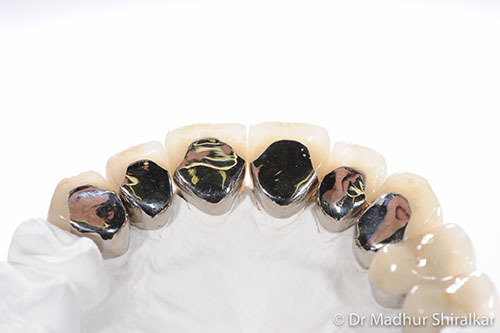 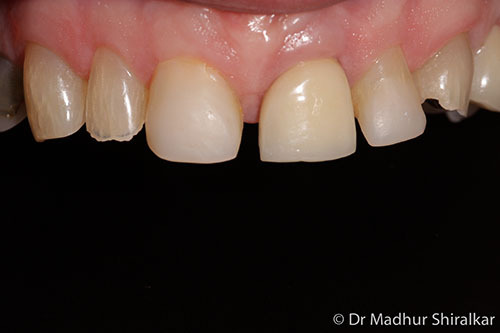 After detailed planning his bite was restored with premium porcelain fused to gold crowns. 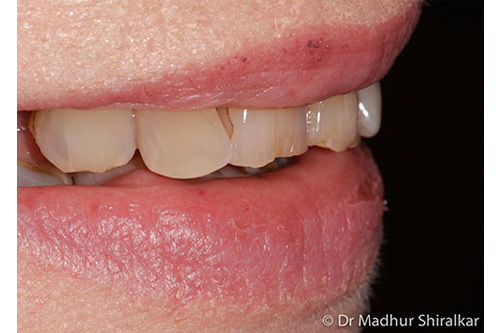 A single tooth implant was placed for a missing lower tooth. 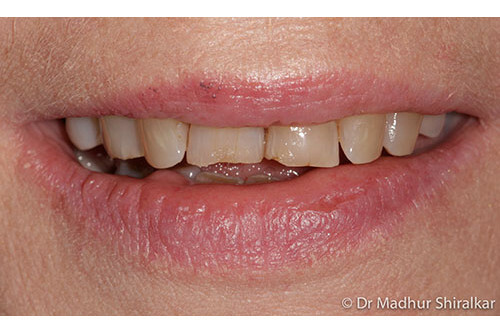 This lady had suffered from dental issues almost all her life and she couldn’t stand her lower denture anymore. 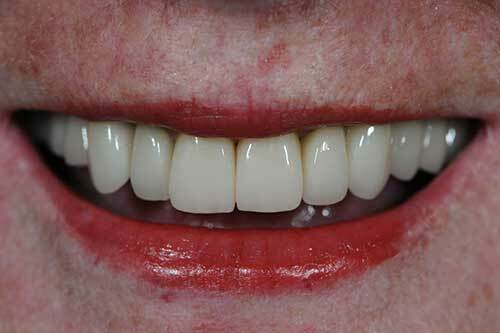 Reconstruction of her upper teeth was done with premium all porcelain crowns. 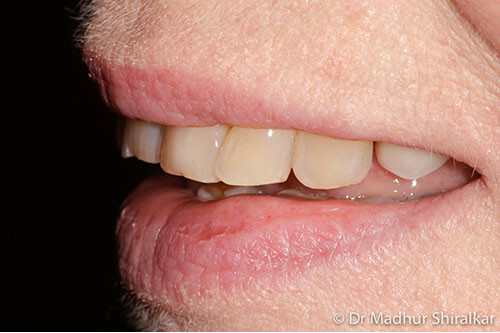 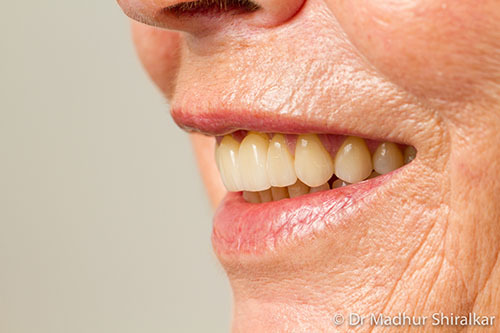 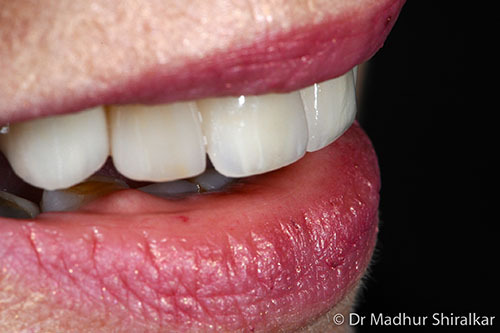 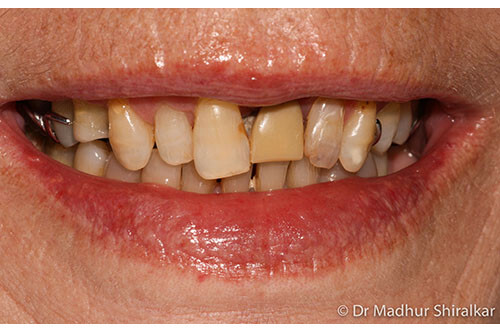 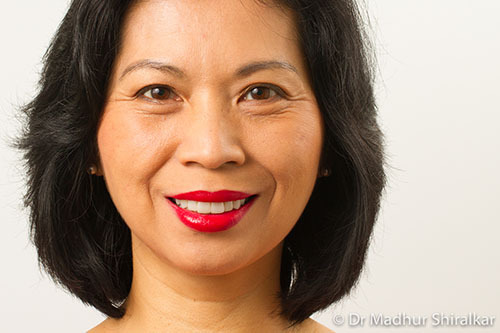 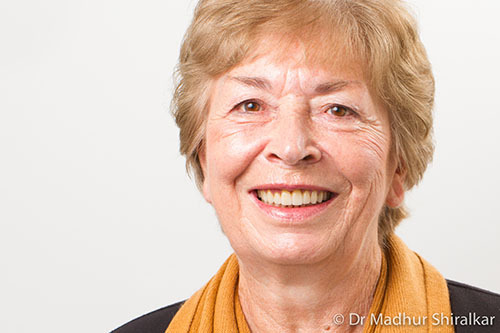 Her lower denture was replaced with All on 4 dental implants. 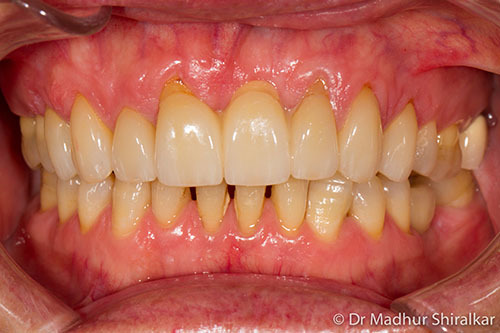 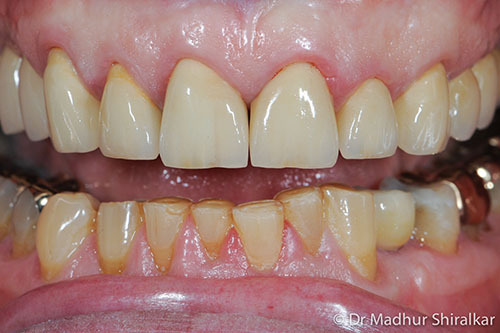 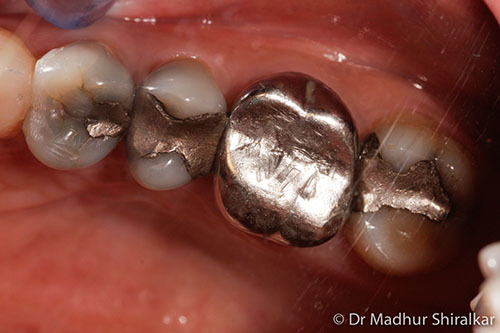 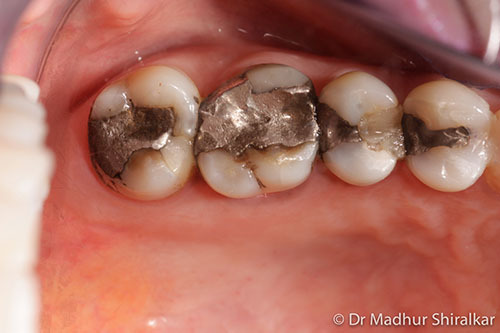 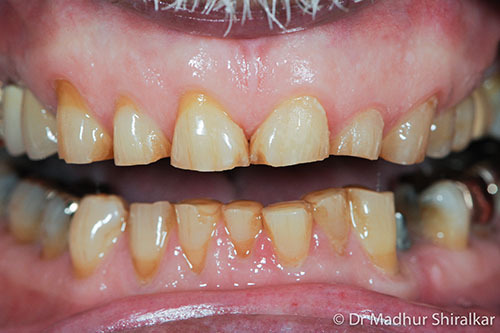 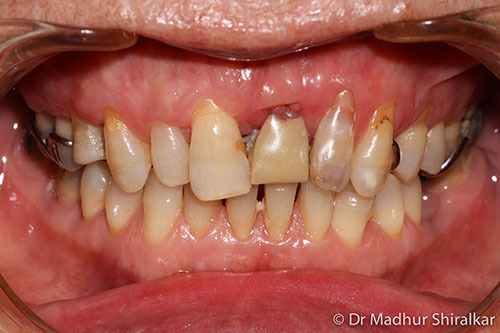 This busy sales executive suffered from worn teeth, decay and defective fillings. 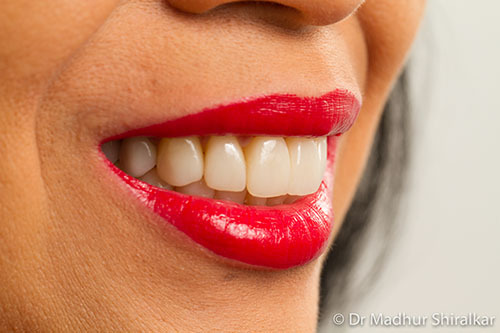 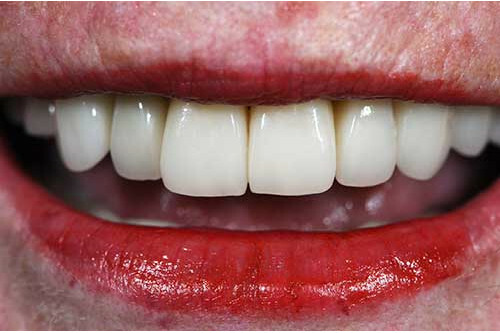 Her bite was restored and smile enhanced with premium porcelain crowns, porcelain veneers and porcelain tooth fillings/onlays. 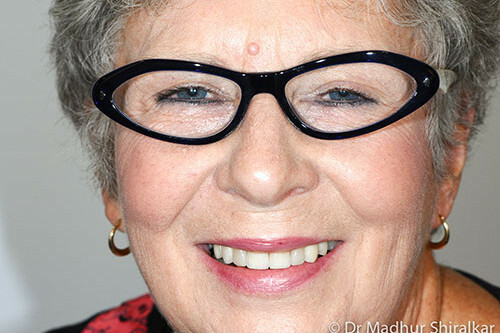 After raising and looking after her family, Pam thought now it was time for herself. 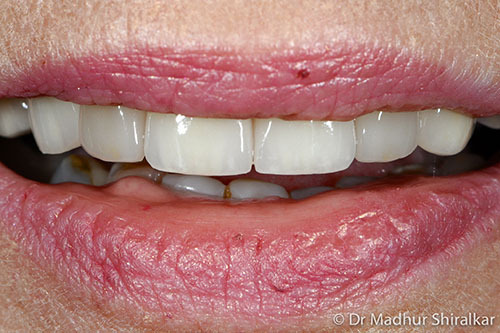 She had always wanted to do something about her smile. 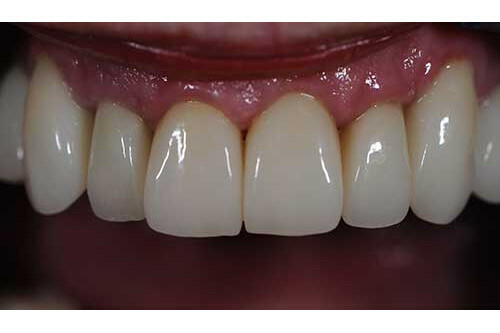 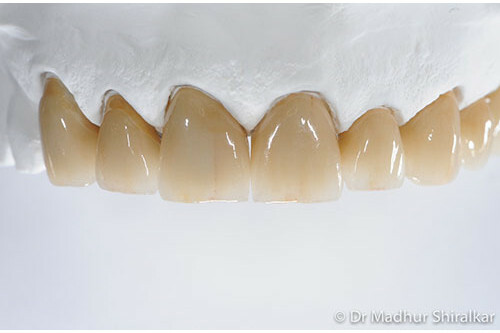 Premium composite crowns and veneers achieved an excellent result. 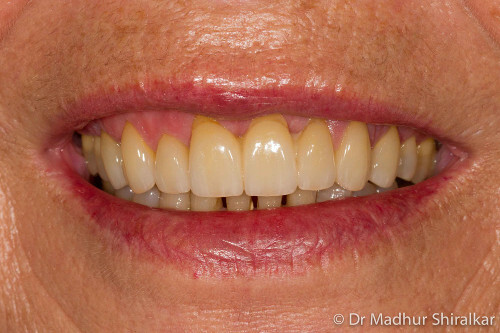 This caring grand-mother wanted to restore her smile to stop her grand-kids picking on her. 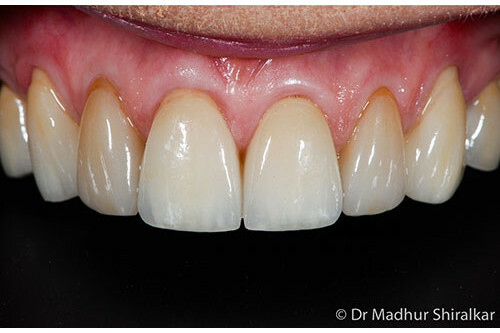 A natural looking excellent smile was achieved with a combination of quality porcelain crowns and veneers. 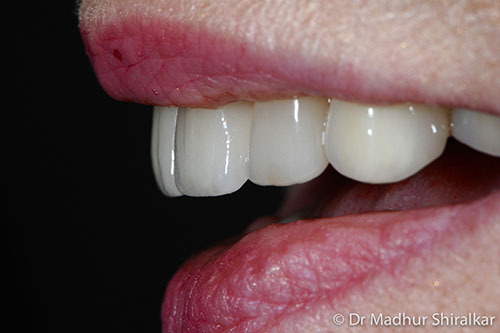 This female suffered from significantly worn down upper teeth. 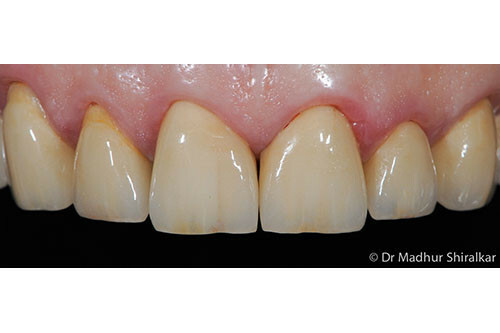 An excellent natural looking result was achieved with a combination of premium porcelain crowns, dental implant bridge and resin bonding. 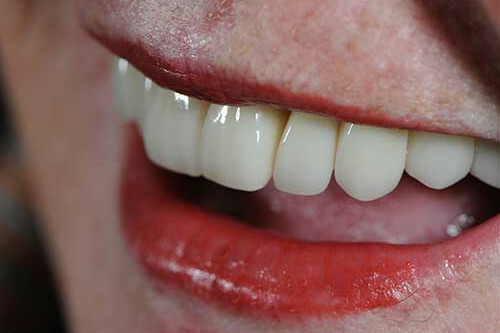 Contact Us today on (03) 9417 6355 for more information about the benefits on offer and begin your journey to optimal dental health.